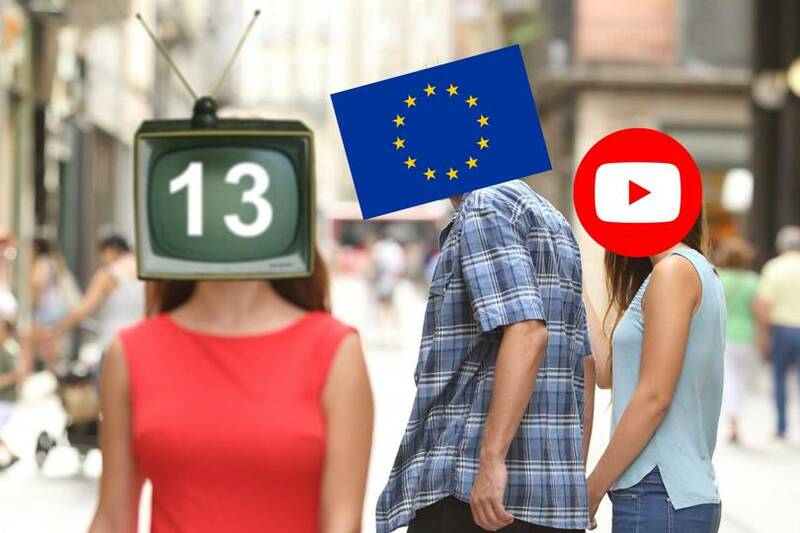 New EU legislation known as Article 11 and Article 13 was recently passed, requiring companies such as Facebook, YouTube and Google to take more responsibility and provide compensation for copyrighted material posted on their respective sites. The law also limits how copyrighted material may be shared on online platforms. Google complains that this will chill creativity and freedom on the internet. At the present time only 22 generic top level domain names (gTLD's) are available for use. (.com, .org, .net, etc.) In the coming months, more than a thousand gTLD's will be made available, making the policing of trademark use in domain names a difficult task. A new Trademark Clearinghouse will be available to monitor unauthorized trademark use in these expanded domain names. The tool will cost $150 for a one year registration; however it only tracks identical trademark matches. UPDATE: Launch of gTLD's is expected in fall of 2013. Businesses should consider registering with the Trademark Clearinghouse as soon as possible to protect their rights on the internet. If you share copyrighted files you might just get a warning from your internet service provider (ISP). Verizon Communications and AT&T have teamed with ISPs to create a new "six strikes" warning system to address pirated downloads by their customers. The system gives users six chances to change their ways. Failure to comply may result in slowed or discontinued service. Users will have to opportunity to contest a violation by paying a $35 fee. This fee will be refunded if the alleged infringer is able to show that the material was used legitimately. House bill 3261 is an attempt to strengthen enforcement of existing copyright laws. If passed, it would allow the Dept. of Justice and any legitimate copyright holders to seek equitable relief against any website accused of facilitating copyright infringement. While many argue that the legislation is aimed at protecting valuable IP rights, there are questions as to whether the law would violate the First Amendment. Others are concerned that providers, fearing repercussions, may censor or water down content that is currently available.